Welcome to the Megaphone. This is your place to post the news that matters to you. If someone's getting married or getting born, this is the place to let your community know. If you want to thank someone for a good turn or lambaste the noisy, nosy, or woefully ignorant, do it here. Basically, anything you think your community need to know about: use the megaphone and make yourself heard. 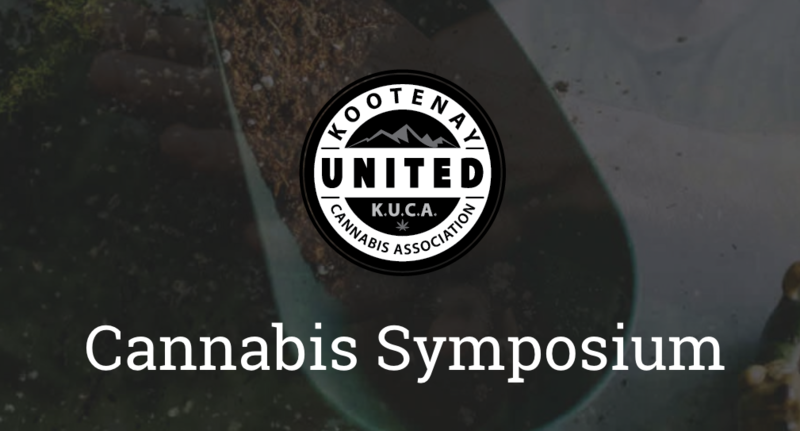 On Thursday (April 11) the Kootenay United Cannabis Association (KUCA), in cooperation with the Regional District of Central Kootenay, will host the Kootenay/Columbia Symposium at the Prestige Lakeside Resort in Nelson. The Symposium runs from 9 a.m. to 7 p.m. Anyone who knows Nelson, knows that it is a haven for winter sports. 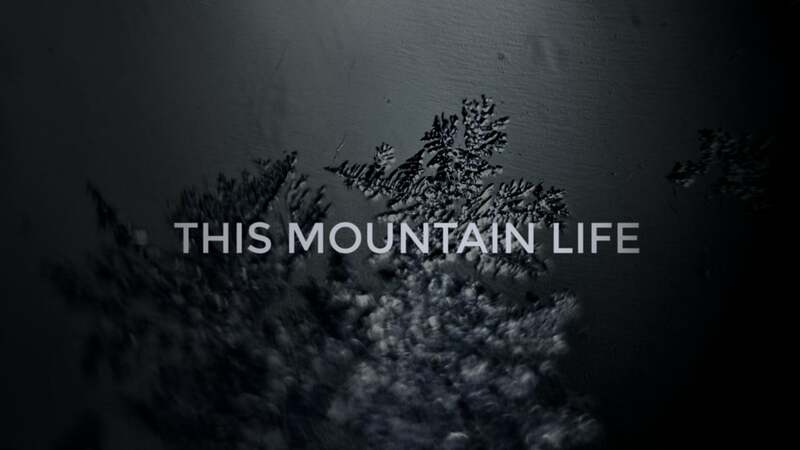 You could say that the documentary “This Mountain Life”, screening at the Civic Theatre on Feb 27th, got its start here. Filmmaking duo Grant Baldwin and Jenny Rustemeyer were first introduced to backcountry ski world riding out from Whitewater Ski Resort. 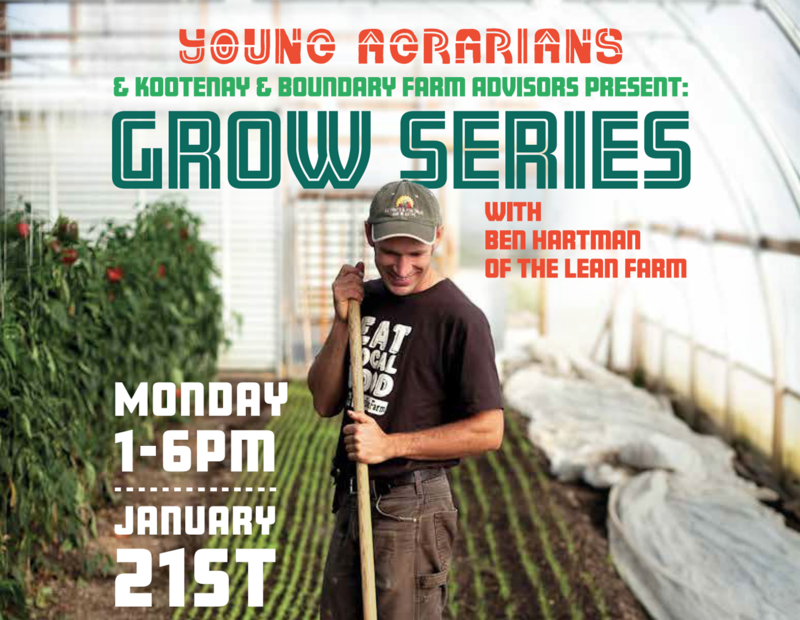 The Young Agrarians and Kootenay & Boundary Farm Advisors are hosting a workshop with the legendary Ben Hartman on Lean Farming. Hartman has inspired thousands of farmers to increase efficiency and profitability on their farms while minimizing waste and work. 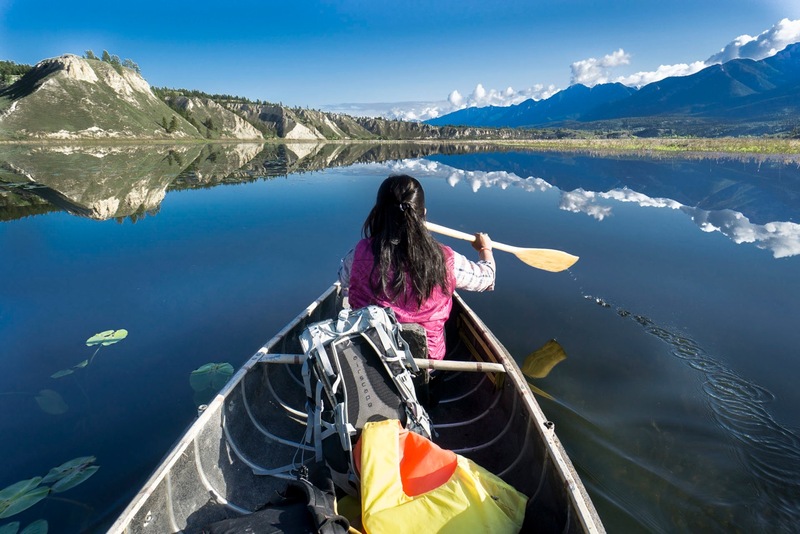 This August, 16 Columbia Basin youth will paddle the mighty Columbia River for 11 days through a new Wildsight program: The Columbia River Field School. 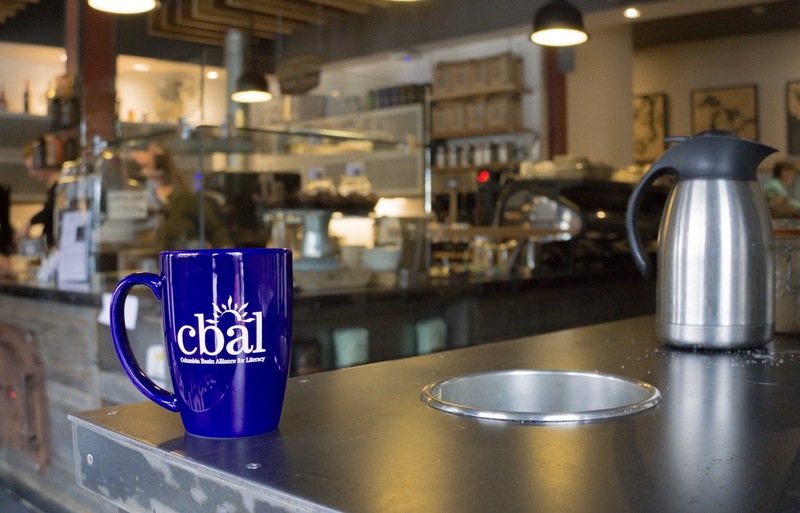 Nelson coffee culture is joining forces with Columbia Basin Alliance for Literacy (CBAL) for the first annual Lattes for Literacy Week. This special event uses our universal love of coffee to raise funds and awareness for community literacy initiatives. In the weeks leading up to Christmas, British Columbians have the opportunity to raise money for lung health, a tradition that has been going on for over a century. 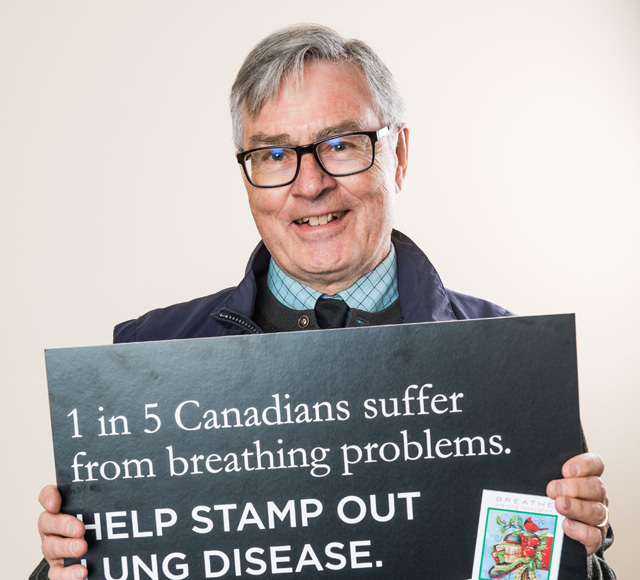 The Lung Association depends on the generosity of British Columbians to continue to fund ground-breaking research and public education regarding lung disease and clean air. 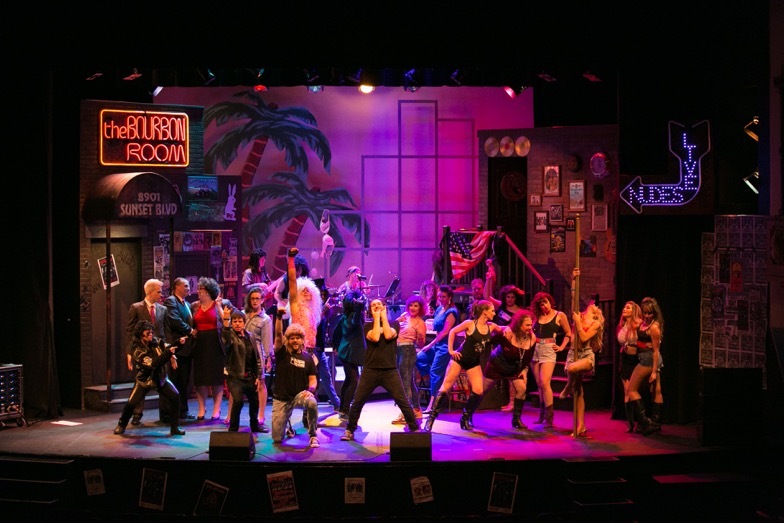 Black Productions is proud to bring GREASE to the Capitol Theatre stage in collaboration with the Selkirk College of Contemporary Music. We are actively looking for actors, singers and dancers ages 18 and up to come out and audition. Scheduled auditions will be held (Saturday & Sunday) January 13th & 14th, 2018 from 11a.m. 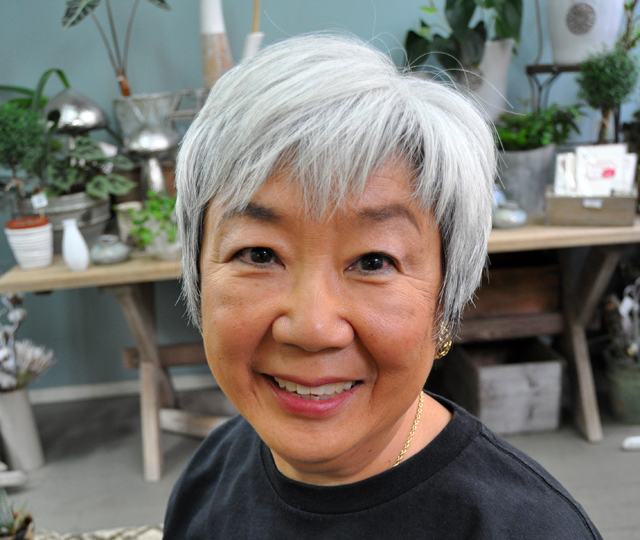 - 8 p.m.
Nelson author, Diana Morita Cole, is the recipient of the 2017 Richard Carver Award for Emerging Writers. The award is sponsored by the Nelson and District Arts Council, the Elephant Mountain Literary Festival and the Carver Family. 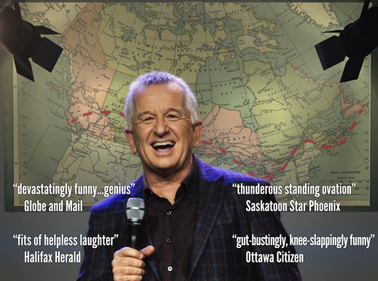 There's only a few more sleeps for fans of Ron James to purchase tickets for the award-winning comedian. 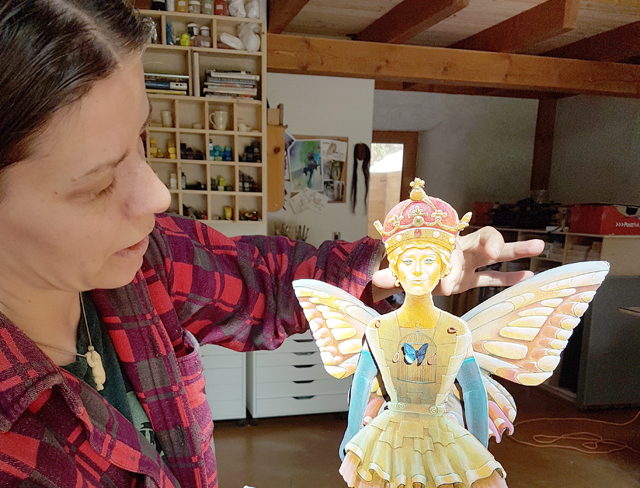 The show in Nelson is scheduled for Thursday (June 15) at the Capitol Theatre and the next night in Trail, Friday (June 16) at the Charles Bailey Theatre.